4 A distinctive Pentecostal hermeneutic? 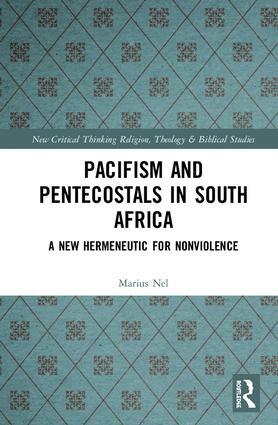 Marius Nel is a Research professor at North-West University, South Africa. He has written numberous articles on Biblical Studies and hermeneutics and contributed to several collections including the Oxford Dictionary of the Bible and Ethics. His own books include Aspects of Pentecostal Theology (2015).